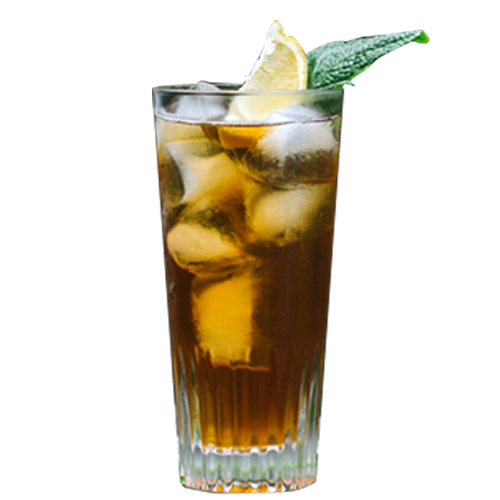 Add 4 mint leaves and two lemon wedges to the tea and steep for 15 minutes. Muddle the remaining mint leaves, lemon wedges and cane syrup in the whiskey. Add ice, and shake well. Pour into glass and top off with tea. Garnish with remaining mint and lemon wedge.